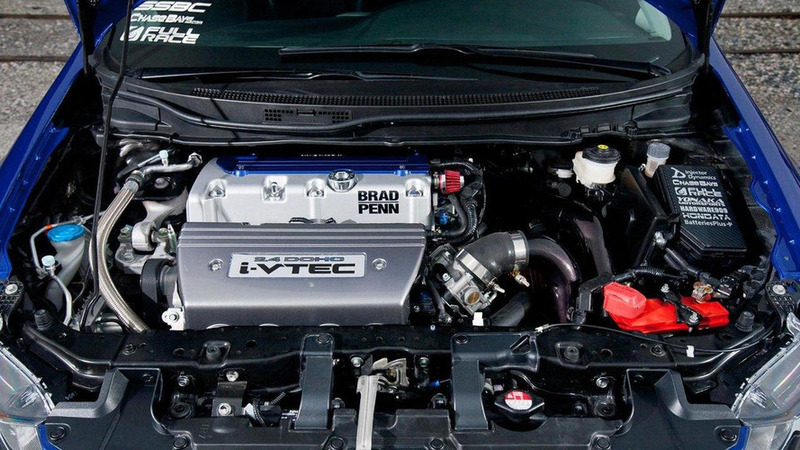 The Bisimoto Engineering Si Coupe has an upgraded 2.4-liter engine with a turbocharger, forged pistons and a new intake manifold. There's also a roll cage, an Eibach suspension and a race-spec interior. The Tjin Edition Si Sedan, on the other hand, has a carbon fiber body kit, LED headlights and 19-inch alloy wheels. Inside, there's custom leather seats, revised trim and a Realm Audio system. To promote the Civic body-in-white, Compass360 Racing unveiled their latest coupe. Details weren't released, but the Civic BIN only costs $3,500 (€2,540). 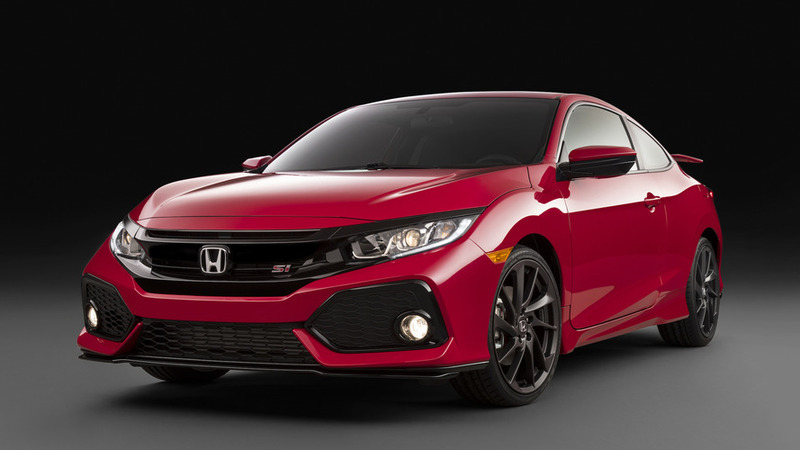 Besides the tuner vehicles, Honda introduced the HFP package for the Civic Si Coupe. It includes an aerodynamic body kit, sport springs / dampers and 18-inch alloy wheels.